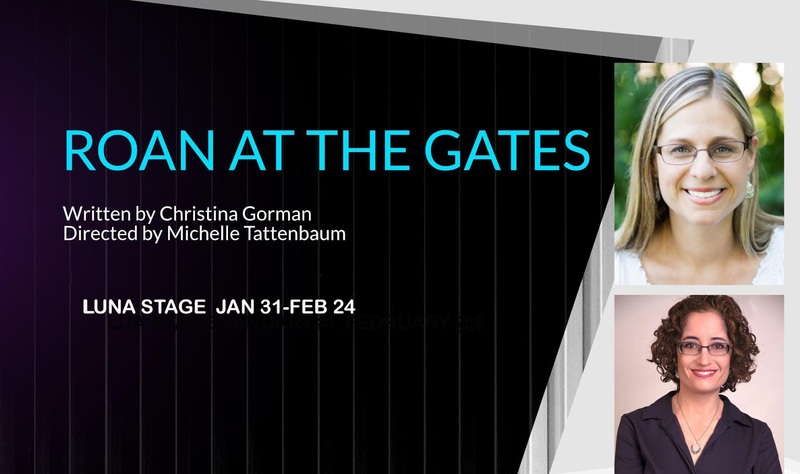 New Jersey Footlights: Luna Stage offering two free tickets to Roan @ The Gates for fed employees furloughed or working without pay. Luna Stage offering two free tickets to Roan @ The Gates for fed employees furloughed or working without pay. 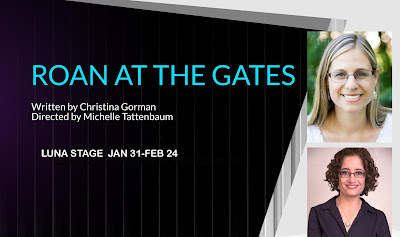 West Orange, NJ (January 25, 2019) – Luna Stage is pleased to offer up to two complimentary tickets to performances of the World Premiere of Roan @ The Gates by Christina Gorman for federal employees who have been furloughed or are working without pay during the government shutdown. Luna Stage develops and produces vibrant plays about local and global experiences. Luna brings communities together for artistic events that ignite conversations and create understanding and change. Firmly rooted in New Jersey's Valley Arts District—a crossroads of cultures—the Company celebrates the diverse voices that surround it. As producer, innovator, and educator, Luna Stage is dedicated to eliminating barriers to participation and nurturing the next generation of audiences and artists.